I'm not a planner person. I mean I try as hard as I can to keep up with writing everything down, but I often forget to keep up or don't want to carry around a planner book. These pocket planners from Baron Fig might be the solution to my flakiness when it comes to keeping up with planners. At first glance, I am immediately drawn to the bright colors of these books and the super clean graphic design. I am a sucker for both, so picking these up is not a task for me. 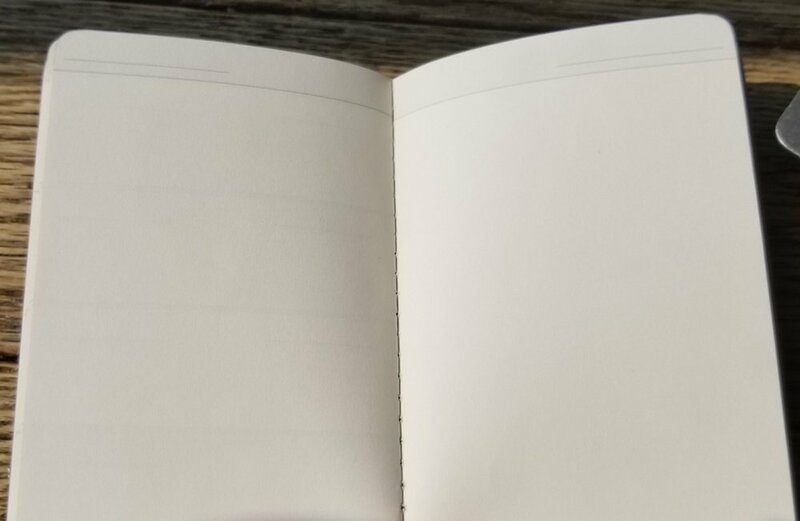 Each book has a 16-week dateless spread and in the back there is a two-page spread for lists or undated info and then a few pages of dot grid for jotting down notes. I really like the flexibility of these planners. They can be used for almost anything-- daily task lists, planning, or even short form journaling. There are four books in this set-- one for each season and they are priced at $14 a pack which is beyond reasonable. I am not sure if they will be a regular offering from Baron Fig (they should be! ), but I'd pick up a few sets of these. The possibilities are endless.